For our latest news, read the current newsletter HERE. For past issues, click "LBC Newsletters" in the column on the left. To join the circulation list, click "Contact Us" in the column on the left and send a request. NEWCOMER GAME - TUESDAYS @ 9:15 A.M. The 0-20 game has moved to Tuesday mornings, starting at 9:15 a.m. We have applied for an ACBL sanction to allow us to award masterpoints in this game as soon as possible. Bridge Lab continues at 1:00 p.m. Tuesday afternoon. 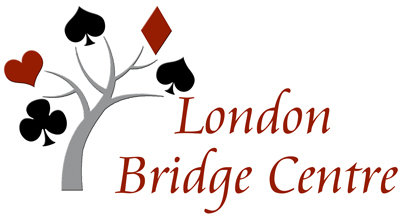 London Bridge Centre is a member-managed bridge club located at Unit 9 - 1106 Dearness Drive in London. We host 10 or 11 weekly duplicate bridge sessions that cater to all levels of bridge players. We also offer a complete range of bridge lessons for those wishing to learn the game to those wishing to improve their bridge skills from beginner to intermediate to advanced players. For further information or general inquiries please don't hesitate to Contact Us or call us at 519-601-2582(CLUB). 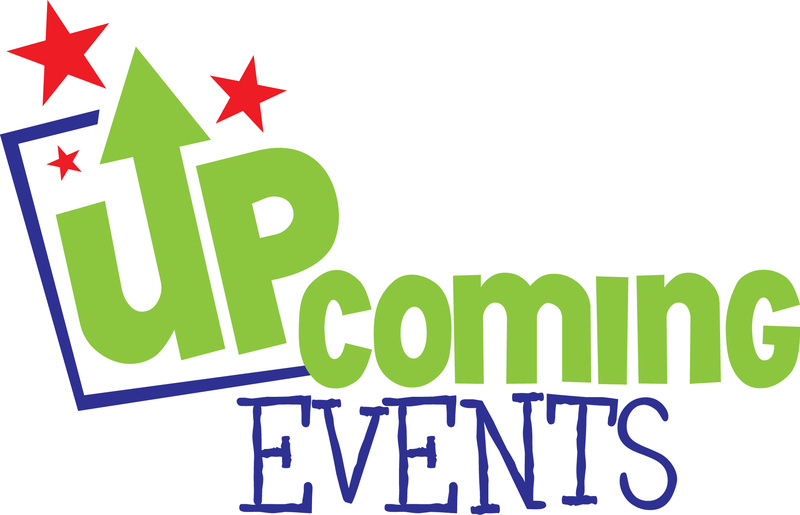 The Special Events list for the period Jan 1 2019 to Jan 1 2020 will give you all the dates for our special games/events. LBC Special Events have also been added to our master calendar. Our January survey analysis is now complete! To read the survey report, click here. 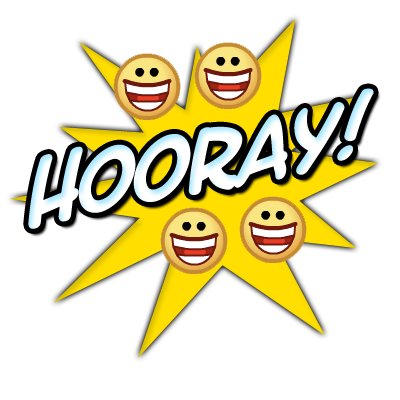 Check out our recent member achievements. New Life Masters, New ACBLRankings, Monthly Recognition Award and 70% Games. The ACBL sanctions more than 1200 tournaments a year. Check out the Unit 249 and District 2 tournaments.